This is something i’ve always tried to tell myself. 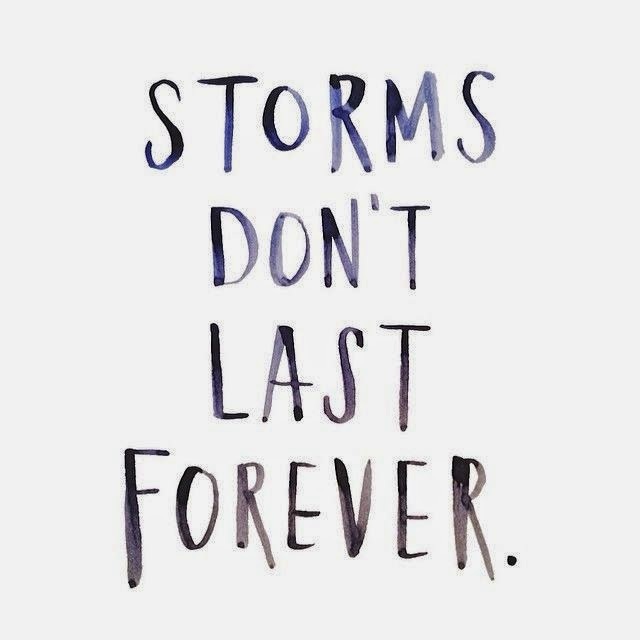 Sometimes you just have crap days, in fact sometimes you just have crap weeks and maybe the reason for that is beyond your control, but you need to put this little quote to the front of you mind. As always, if you’re having a bit of a rubbish time at the moment, save this to your phone and set it as your wallpaper so you’ll have a constant reminder that it will be okay. Happy Monday everyone, I hope you enjoy your day!